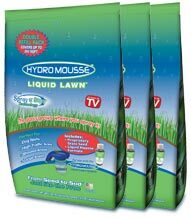 Hydro Mousse Liquid Lawn Refills | Go From Seed To Sod Just Like The Pros! Go From Seed To Sod Just Like The Pros! Great for dry spots, dog spots, high traffic areas and shade! 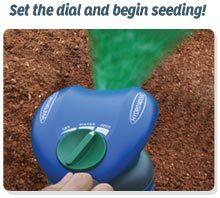 Quick and easy — the grass grows where you spray it! Your Beautiful Lawn Is Just A Spray Away! **BEST VALUE! 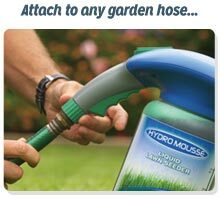 **Hydro MousseBuy 2 Refill Bags, Get 1 FREE! Additional shipping and handling charges apply for shipments to non-continental US ($10 per order).